The album will be available in multiple formats, including CD, vinyl, and a special edition box set that comes with an exclusive Trivium t-shirt. The box set includes The Sin And The Sentence CD, an enamel pin set of the song icons (which the band have been gradually unveiling on their Facebook page), an autographed 5"x5" band photo, 3 patches, and a collectible gold Oni skull, all housed in a 10"x10" keepsake box. Recorded with producer Josh Wilbur (Lamb of God, Gojira) at Santa Ana, California's Hybrid Studios, THE SIN AND THE SENTENCE finds Trivium – Matt Heafy (lead vocals, lead guitar), Corey Beaulieu (guitar, vocals), Paolo Gregoletto (bass) and Alex Bent (drums) – returning with their first new music since their celebrated 2015 LP, SILENCE IN THE SNOW. The new LP also features the band's first recordings with new drummer Alex Bent who joined the band last year. Earlier this summer Trivium debuted the album's incendiary title track, "The Sin And The Sentence," the official music video for which has amassed over 1.5 Million views in just three weeks. 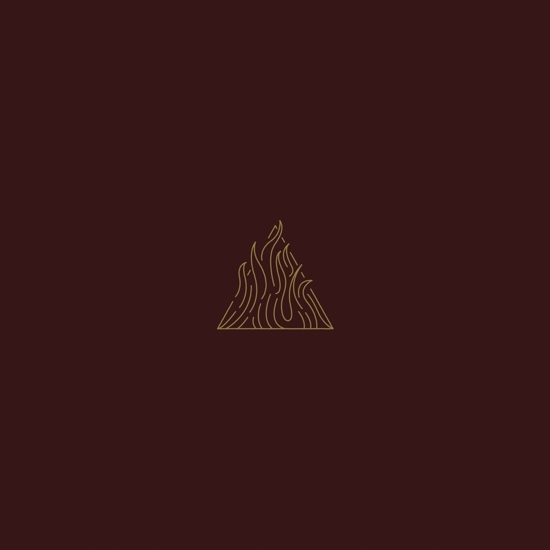 "Trivium have come roaring back," declared Loudwire adding, "'The Sin And The Sentence' combines a truckload of classic Trivium dynamics to create something fresh." Currently wrapping up a summer of European headline dates and appearances at festivals such as Germany's Wacken Open Air and Poland's Woodstock Festival, Trivium will spend the Autumn on a co-headline US tour with Arch Enemy featuring support from While She Sleeps and Fit For An Autopsy. The tour runs from Oct 27 through Dec 6. For full tour info and tickets, please visit www.trivium.org. Just two years ago, Trivium made a stunning impact with SILENCE IN THE SNOW, arriving at #3 on Billboard's "Hard Rock Albums" chart and #19 on the overall Billboard 200 marking Trivium's third consecutive US Top 20 debut, and their fifth album to land in the UK Top 20. Trivium catapulted into the first ranks of modern metal with 2004's Roadrunner debut, ASCENDANCY, which was named "Album of the Year" by Kerrang! 2006's THE CRUSADE incorporated new melodic colours into the band's sound, resulting in widespread critical acclaim and crashing into the UK album chart at #7. SHOGUN followed two years later and received even greater global success, including a #1 debut on the UK's Rock Albums Chart. In 2011, IN WAVES hit #1 on Billboard's "Hard Rock Albums," not to mention a thrilling top 15 debut on the overall Billboard 200. Two years later, VENGEANCE FALLS arrived at #2 on Billboard's "Hard Rock Albums" chart. VENGEANCE FALLS went on to make the Top 10 charts in Australia and Germany, representing some of band's highest international chart debuts to date. So far, the band have featured on more than 35 magazine front covers in the UK alone.